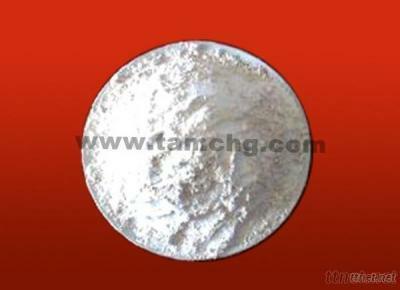 Appearance: white powder granule in solid state. Colourless and transparent water-solution in liquid state. Usage: The products are mainly used in cell, active carbon, flux, paper-making industry etc, it is also used in synthesize organically dehydrant, condensating angent, preservatives of wood etc. Package: The outside is iron pail, paper pail or plaited bag covered plastic film. The inside is double high pressure polythene.